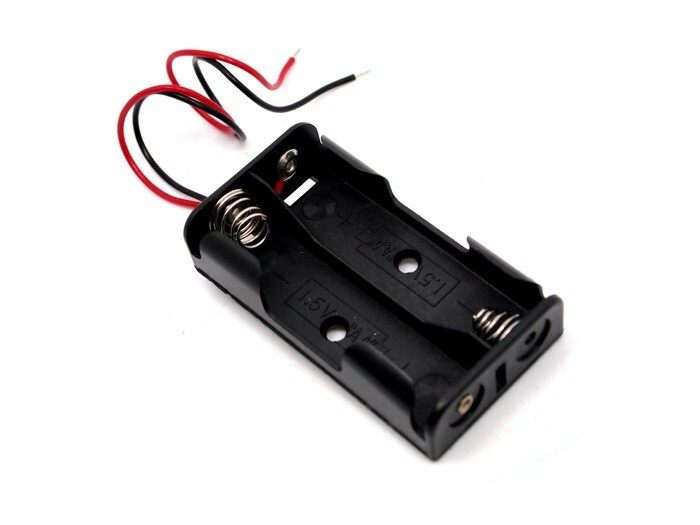 This is a battery holder with 150mm long wire. You can use AA-sized Alkaline or Rechargeable batteries with it. Batteries are not included.